Magnetic reed switches from Reed Switch Developments Corp. are known for their fast-acting, high-reliability performance. The switches are free from mechanical wear and are hermetically sealed, ensuring years of reliable service within demanding environments. Most assemblies are also UL recognized and RoHS/REACH compliant. 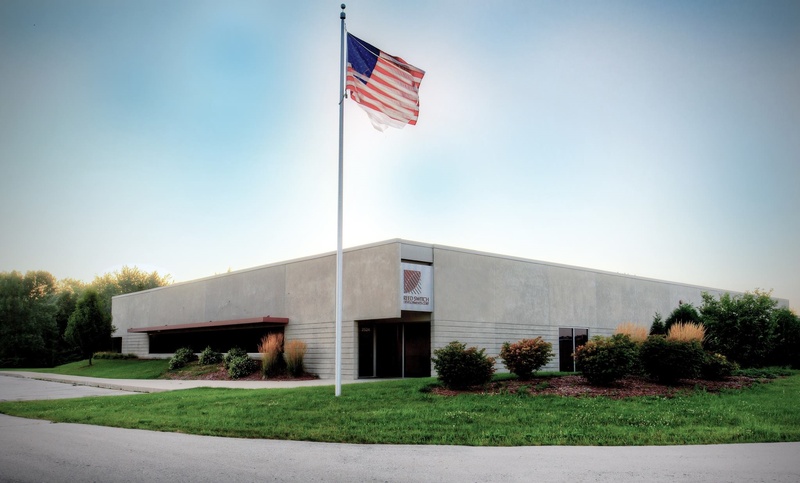 With the company’s in-house development and manufacturing capabilities, custom reed switch developments of any sized quantity may be accommodated, with production lead times as short as ten business days. Custom magnetic reed switch actuators are also available with a large selection of permanent magnets, mating with the switch. This includes custom molded magnets, configured to meet user-specific mounting, and operational requirements. Need help getting started? We’re happy to support you! Please click here for a copy of our custom worksheet. Note: It shall be the responsibility of the buyer to ensure that the custom magnetic reed switches provided are sufficient and suitable for the purpose(s) intended (whether by the buyer or by any third party) and that their capacity and performance is not adversely affected by any items used in their installation (where relevant) and/or otherwise in connection with them.